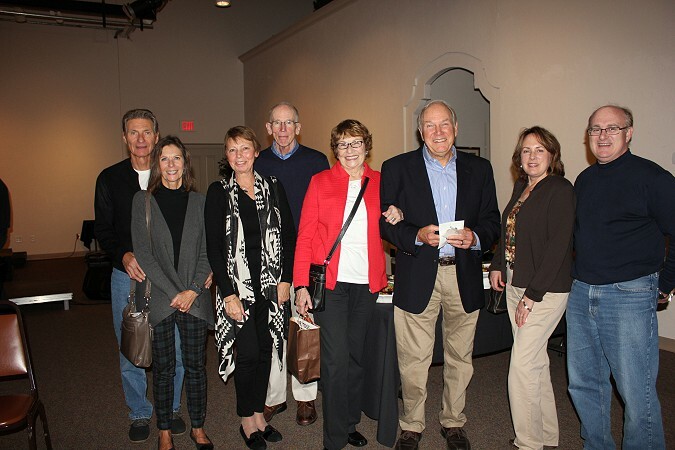 The idea for the Plymouth Arts Foundation, now known as the Plymouth Arts Center, actually began in a community over 2,000 miles away in Livingston, Montana. 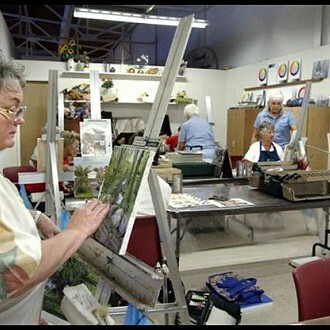 Livingston, a community of about 7,000 people has an active and very successful arts council, operating an arts program completely run by volunteers. 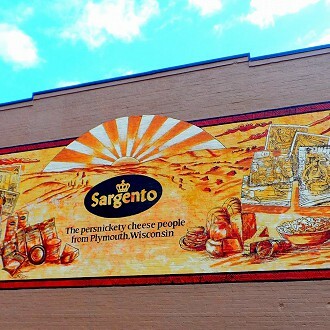 Nancy Smith, who was the Executive Director of the Plymouth Chamber at the time, decided that if the arts council could work in the Livingston, Montana it could work in Plymouth, Wisconsin. She determined that creating an arts group could benefit the community in many ways by improving the quality of life and increasing tourism. 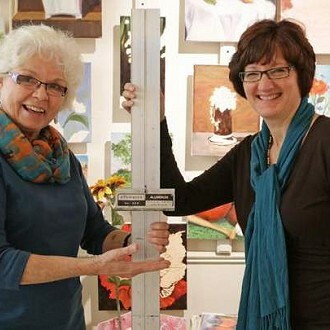 Smith sent out 200 postcards to area artists to assess their interest in forming an artist’s guild. Only seven cards were returned, however, she continued to pursue the idea. 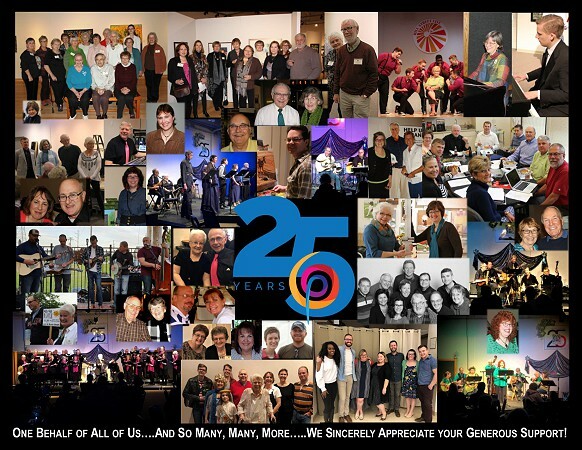 In January of 1993, Smith invited area artists, educators, and business people to a meeting at the Plymouth Library and together they decided to create the Plymouth Arts Foundation. The first year the group was very busy getting organized, developing the mission statement, filing articles of incorporation, developing their bylaws, and designing their logo. 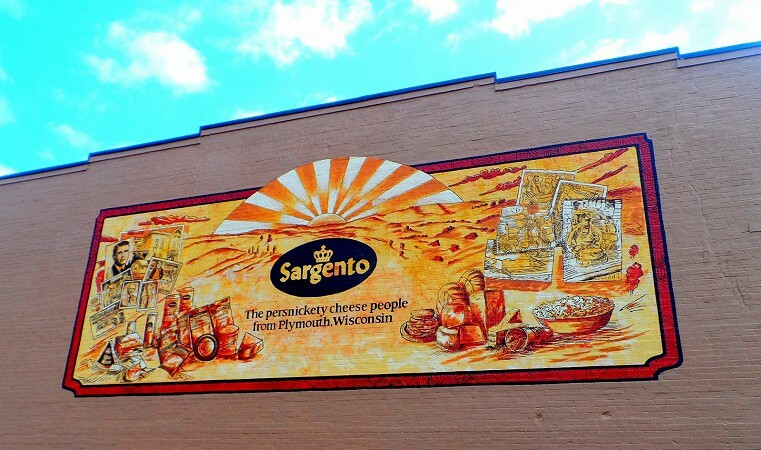 Public relation efforts included exhibiting at Mill Street Festival, Sheboygan County Fair, and making presentations to local organizations and businesses. 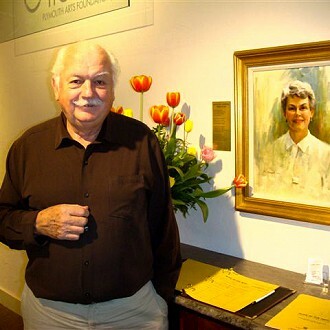 Board member and artist, Roger Lahm developed a watercolor print series for a fundraiser. 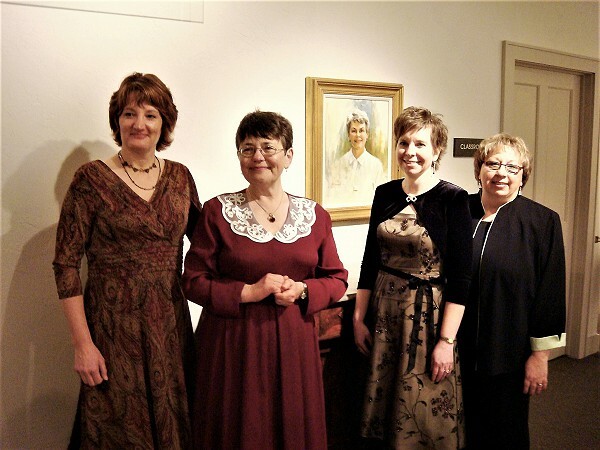 In 1994 the group’s organizational efforts continued with filing for non-profit status and again exhibiting at the Sheboygan County Fair. Free ad space was provided by the Plymouth Review to help create awareness. 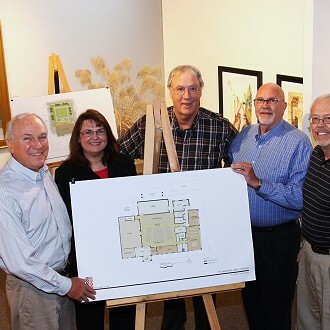 Up to this point, the group had looked at five different possible sites for an art gallery. 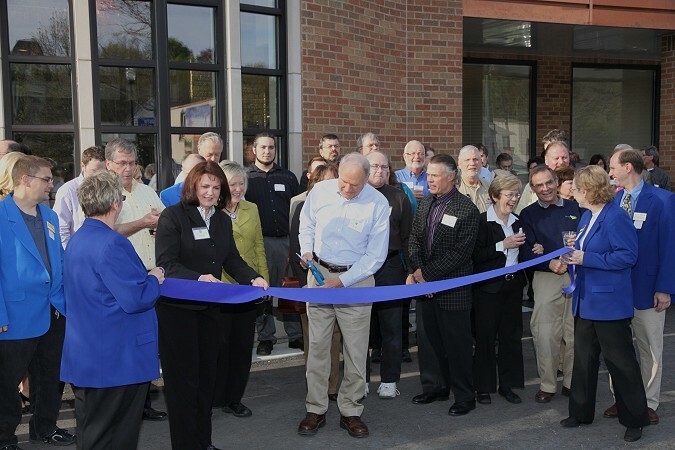 They were then approached by Lee Gentine about taking up residence in The Plymouth Center. 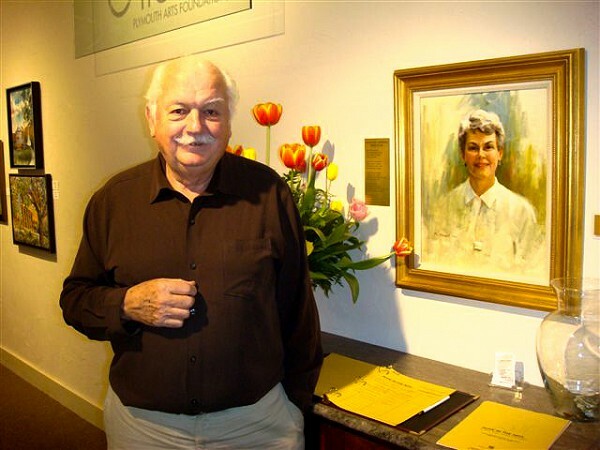 In December of 1994, Joan Kohn and her Exhibition Committee determined that the first visual art show would be oil paintings by renowned Artist Robert Heuel O.P.A. and proposed that his show would open in Gallery 110 North mid-1995. 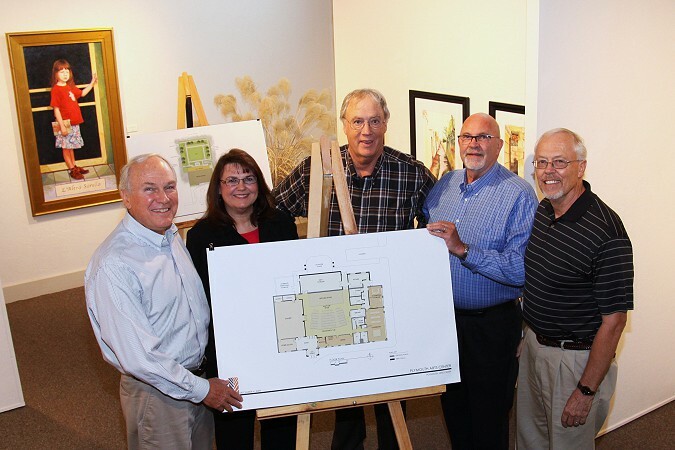 In January of 1995, representatives from the three proposed tenants of The Plymouth Center (PAF, Historical Society and Chamber of Commerce) met to discuss how to renovate the building to meet everyone’s needs. PAF held their first general membership meeting which was attended by 60 members. 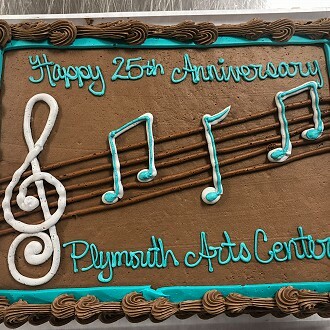 Board members wrote and received grants from the Wisconsin Arts Board and State Tourism Department for the grand opening celebration of The Plymouth Center which was held in October 1995. 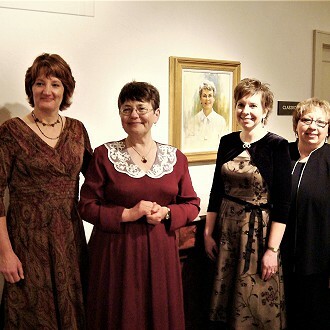 The event was called the Heritage and Arts Festival. 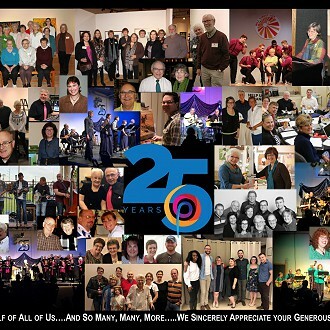 In 1996, Plymouth Arts Foundation’s activities expanded to include art classes and a folk concert series. 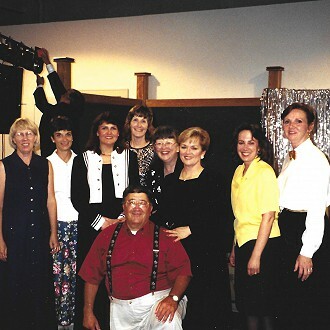 In 1997, the PAF had a full schedule of art classes that were offered in cooperation with Plymouth Community Education. 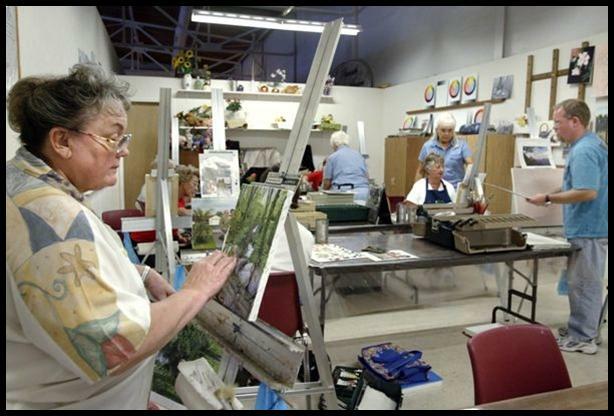 Artist Kitty Lynne Klich became the resident oil painting teacher. The visual art display had changed eight times offering exhibits of varied media. PAF garnered regional as well as national attention for many of its shows. 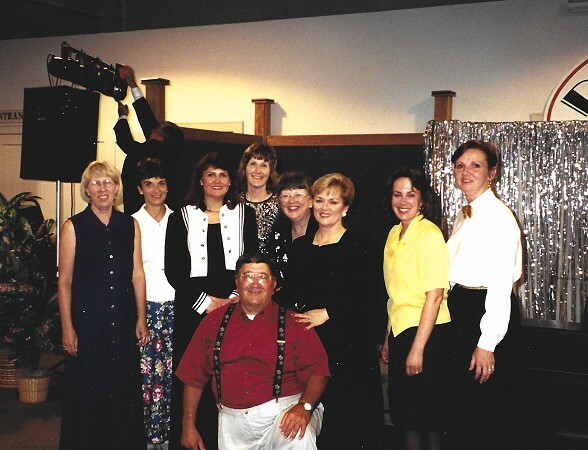 The PAF coordinated the Family Folk Concert series and supported the formation of a local theater group which presented a play in September 1997. 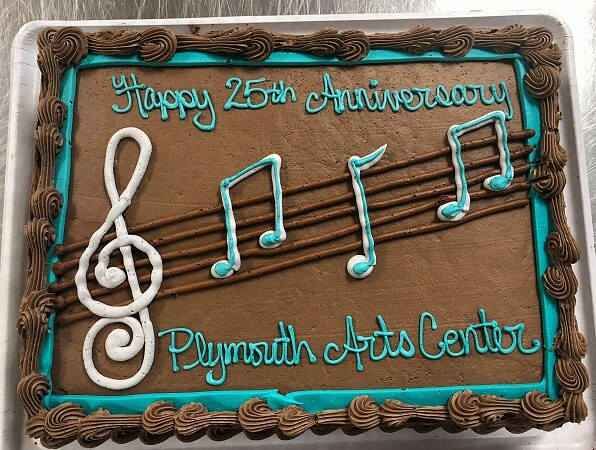 Plymouth Arts Center has come a long way from the seven cards that were returned in 1992. 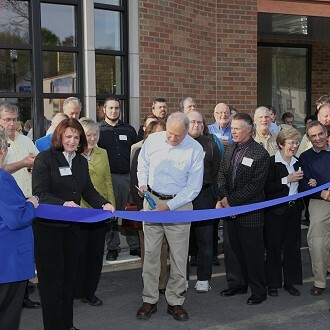 Today the organization has grown to over 400 members and has hundreds of volunteers. 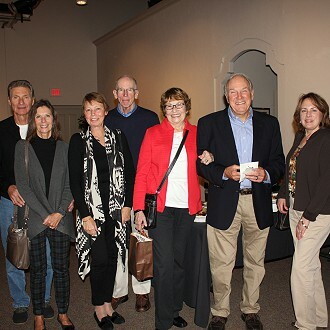 Some of the original founding board members continue to be very active today.